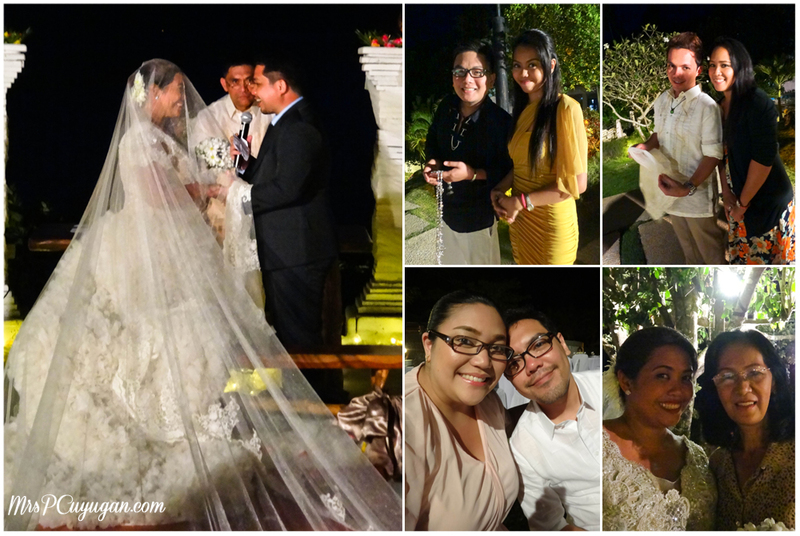 2013 was a year of many firsts for me, and for us as a family. 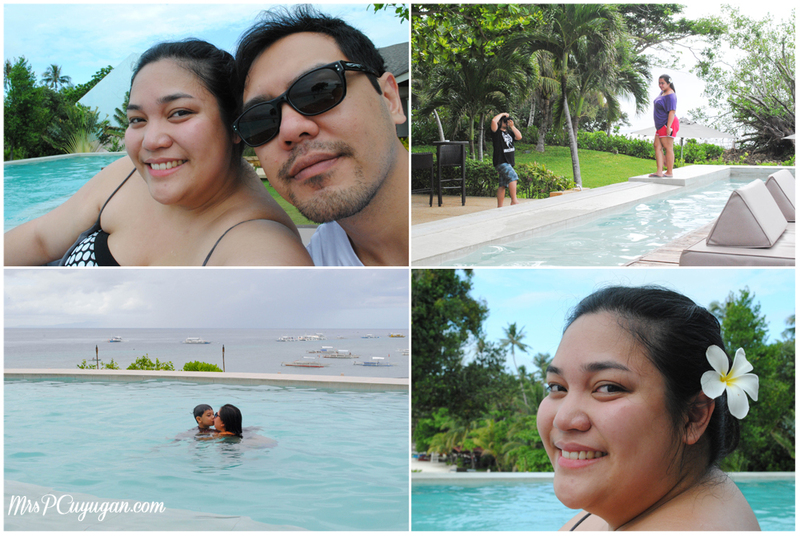 On top of my list of favorite firsts was our trip to Bohol last November. 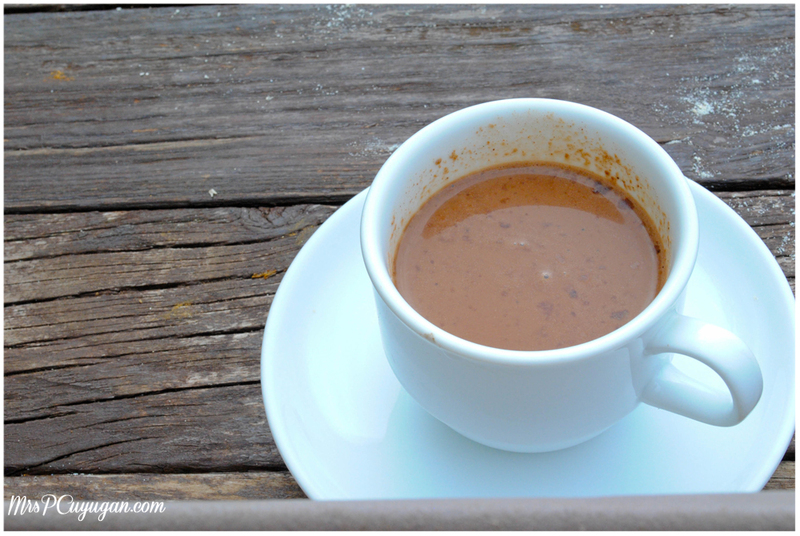 I’ve been to many different places all over the Philippines, but for some reason, never to Bohol. This was a first-time trip for me, and for the boys, too. 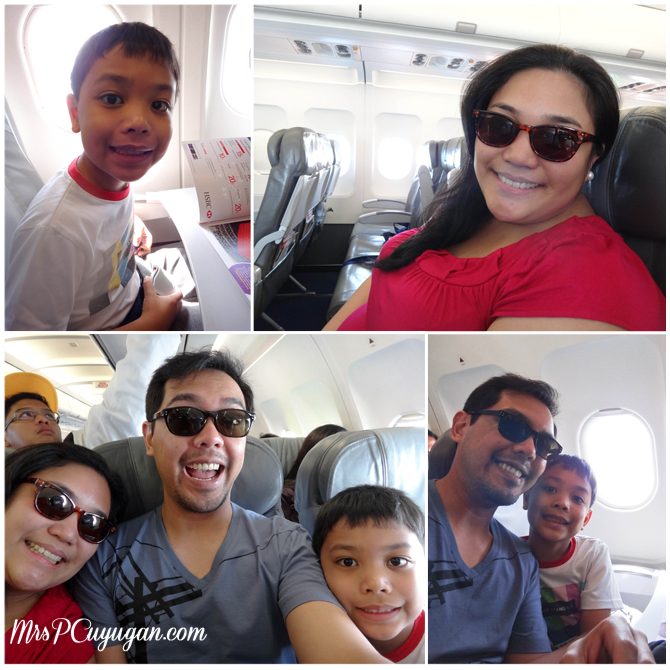 It was also the first time that we rode a plane together as a family. 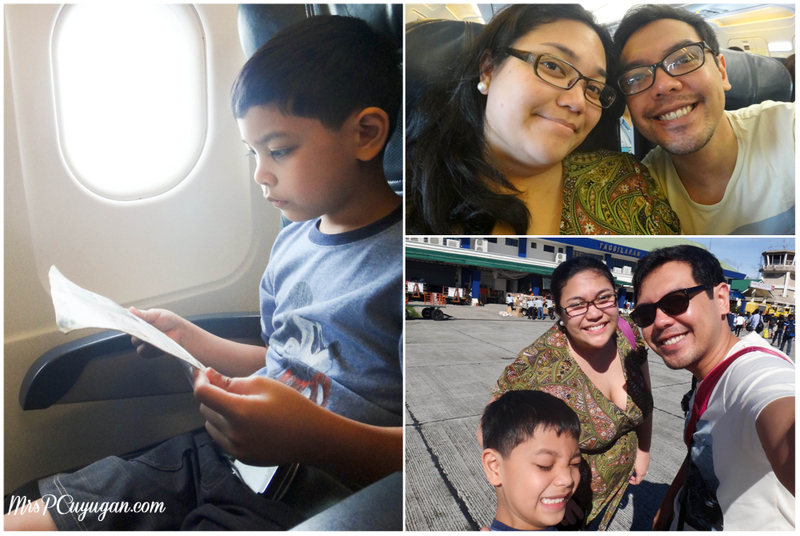 I have traveled by air before with the little boy, during a family trip to Ozamis, and also with MrC, for our Boracay anniversary trip last year. This flight was the first that the two experienced together, and that made it even more special. 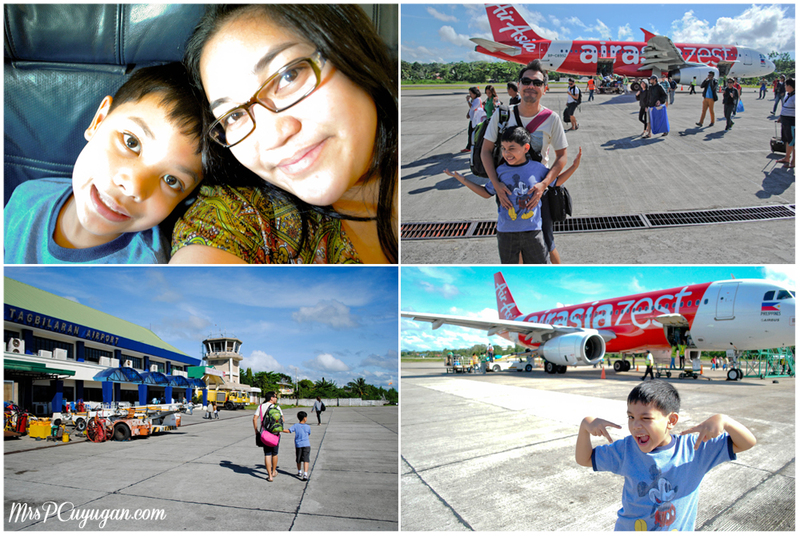 Manila to Bohol via AirAsia Zest! Our trip was loads of fun, despite it being a short one. 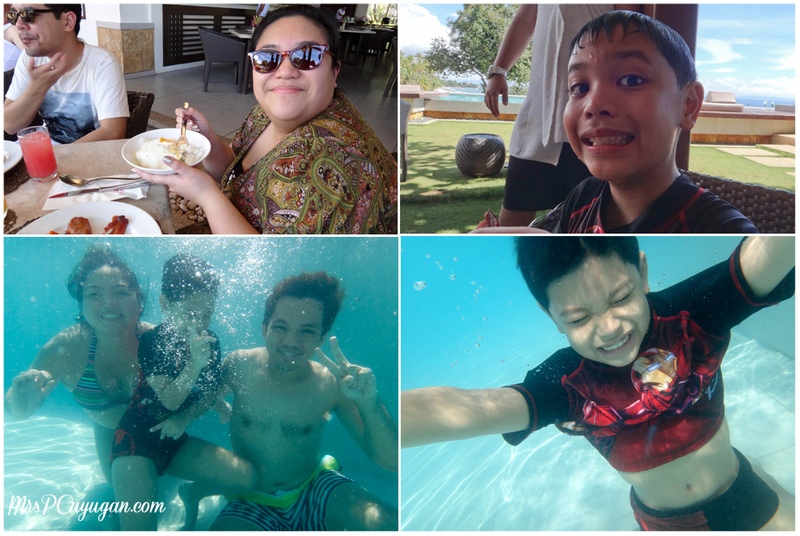 We were only in Bohol for the weekend, and that meant that we missed out on the tour and other activities outside of the resort that we were staying in. Because we were there for my sister-in-law’s wedding part two (you can read about part one here), which was on the Saturday that we arrived, there really was no leaving the resort. Then on Sunday, our flight was just a little past noon, so we obviously had no more time to go around. That’s okay, though, because it only means that we have a reason to come back! 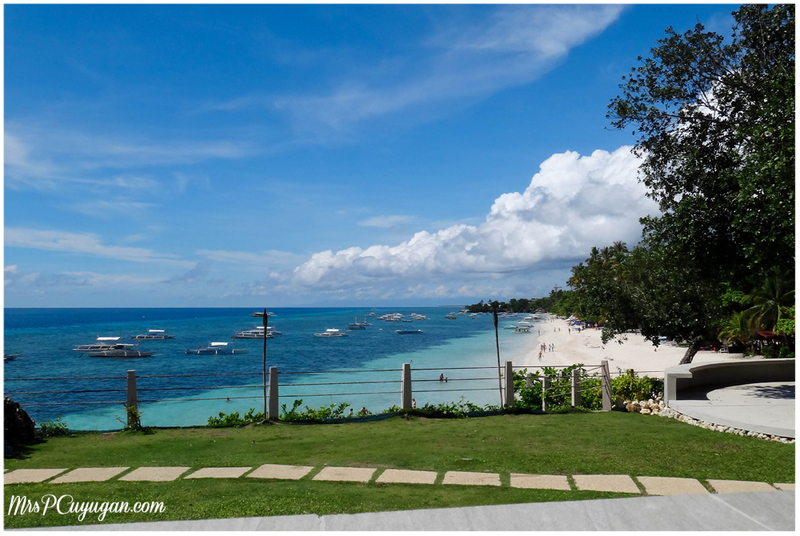 The fact that we were staying at Amorita, which just happens to be on my life list of places to visit, definitely made the trip more than worthwhile. We were welcomed by the hotel driver at the airport, and I loved that there were bottles of cold water and candies waiting for us in the van. 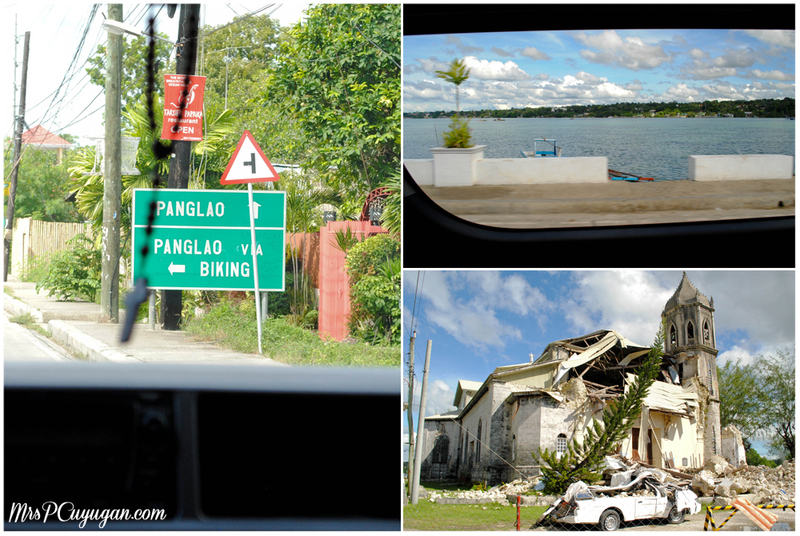 On our way to Panglao, we saw one of the churches in Dauis that was damaged during the recent earthquake. That was about it for our sightseeing outside of the resort. Check in was quick and easy, particularly because the rest of our group was already there. 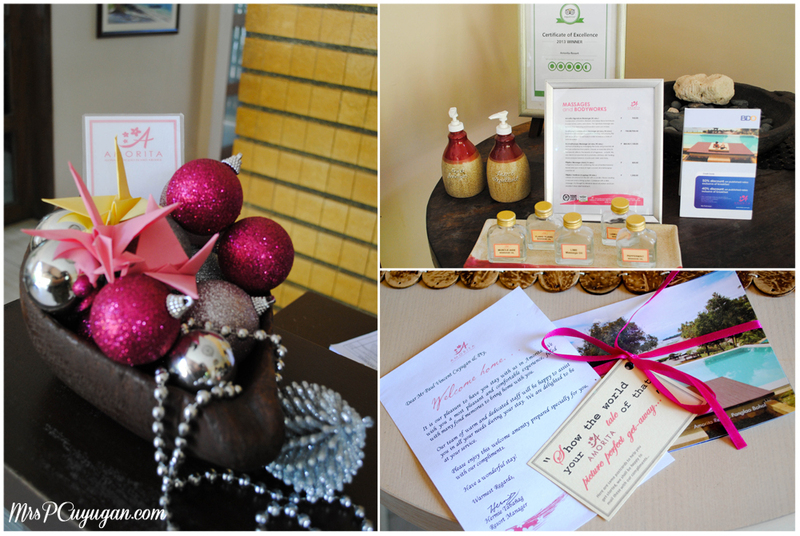 I noticed at the reception that they had pink and silver decor for the holidays. So pretty! If the boys will let me, I would love to have that color scheme for Christmas at home someday. They also had bottles of really nice-smelling insect repellent, massage oil and a list of available massage services on a small table beside the check in counter. On the desk in the room, there was a welcome note and postcards with beautiful photos of the resort. It was a short walk from the reception area to our room, which was really cozy and super spacious. Too bad I don’t have any photos. Our roommates had spent two nights there before we arrived, and since they were already settled in, they had their things in place already. Of course, I didn’t want to move anything just so I could take pictures. As soon as we put away our stuff, the little boy headed straight into the pool. MrC and I, on the other hand, went straight to breakfast. The buffet was actually closed already when we got there, but the servers at the restaurant were nice enough to put together plated meals for us. 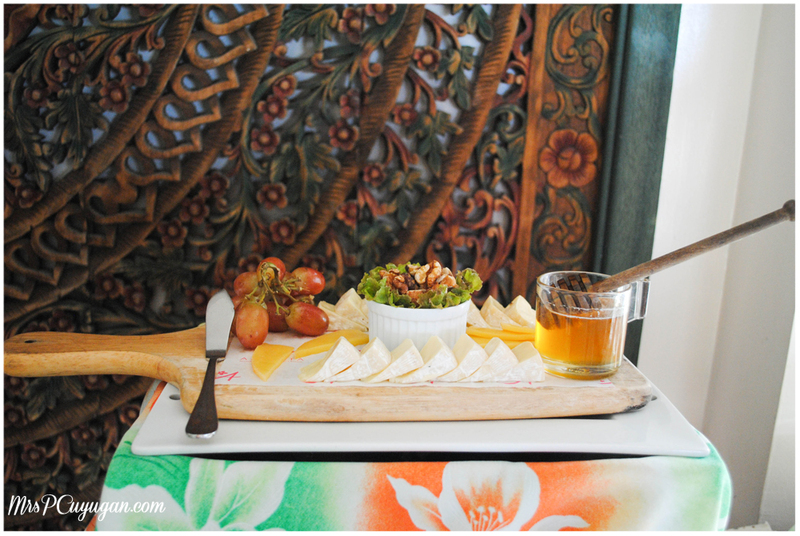 The food was simple, homey and really yummy. We had rice and fried eggs, bacon, longganisa and a bunch of other things. 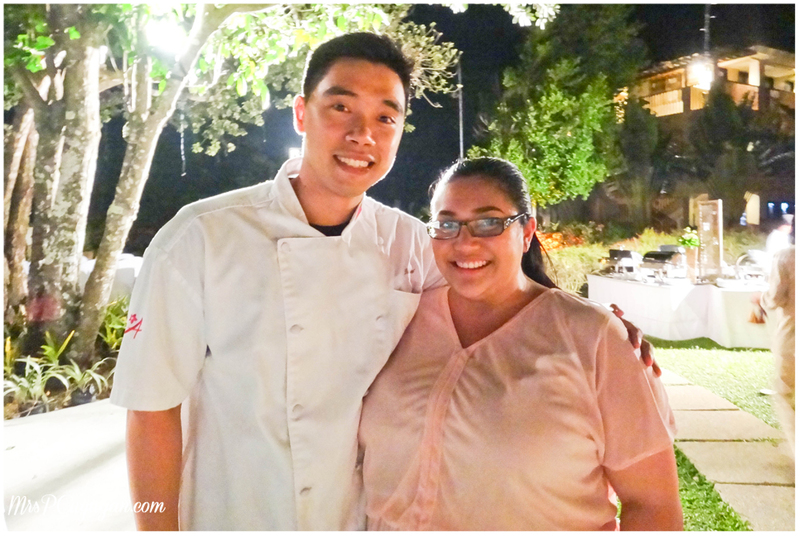 Saffron restaurant is definitely one of the highlights from our stay at Amorita because everything was just so good! I got to chat a little with with my friend, Martine, after breakfast. 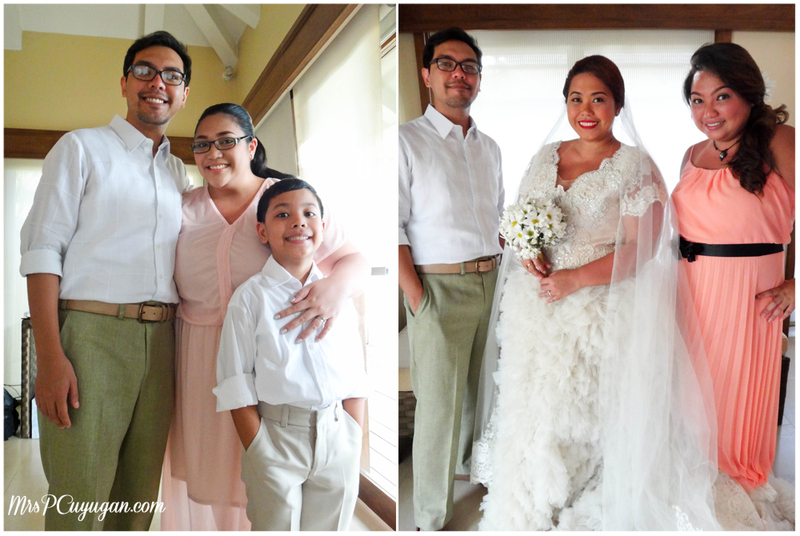 Coincidentally, she and her family were also booked at Amorita that weekend. You can check out her posts about their vacation (and her gorgeous photos, too) here, here and here. 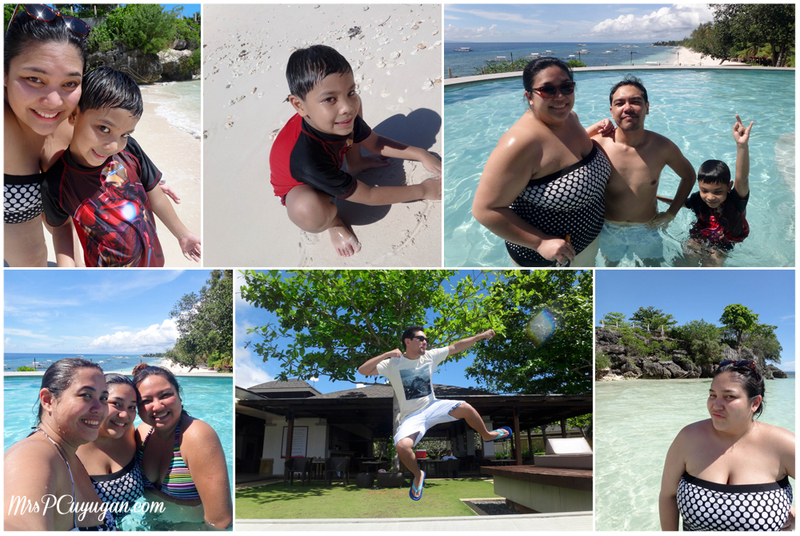 After catching up, the rest of my morning was spent with the family, enjoying the pool, the beach and the magnificent view. Before we knew it, it was time to get out of the water, shower and get ready for the wedding ceremony, which was scheduled at 4pm. We had lunch at Saffron while waiting for our turn for hair and makeup, and oh my gosh, I thought breakfast was good, but nothing could have prepared me for lunch. I am not exaggerating! There was a basket of bread with butter and spreads, kinilaw na tuna, chicken barbecue with atchara, grilled stuffed squid, and a unique deep fried kare-kare. I have no words. 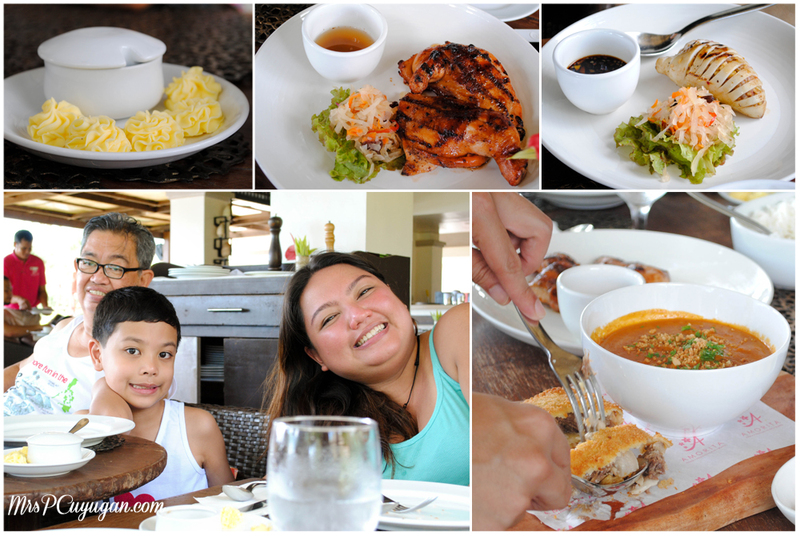 Our first few hours in Bohol were unbelievable, and the entire weekend continued on to be completely spectacular. 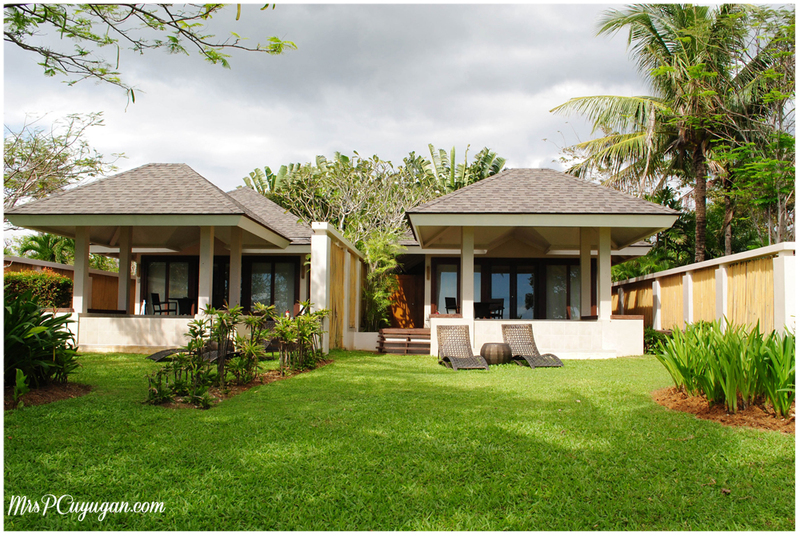 Not only was the place beautiful, it also really felt like home to us during our stay. 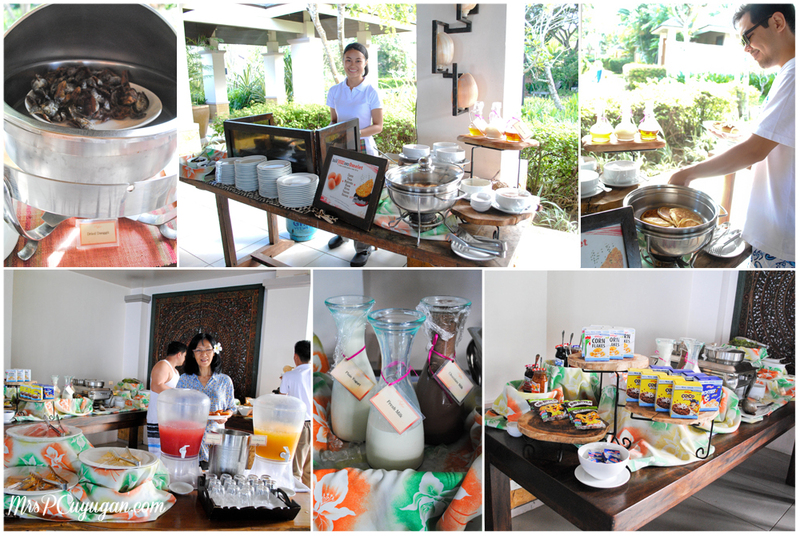 The staff made sure of that by being as accommodating as they could possibly be, taking care of all of our requests and going all out for the wedding preparations. I swear, I am completely in love with this place. 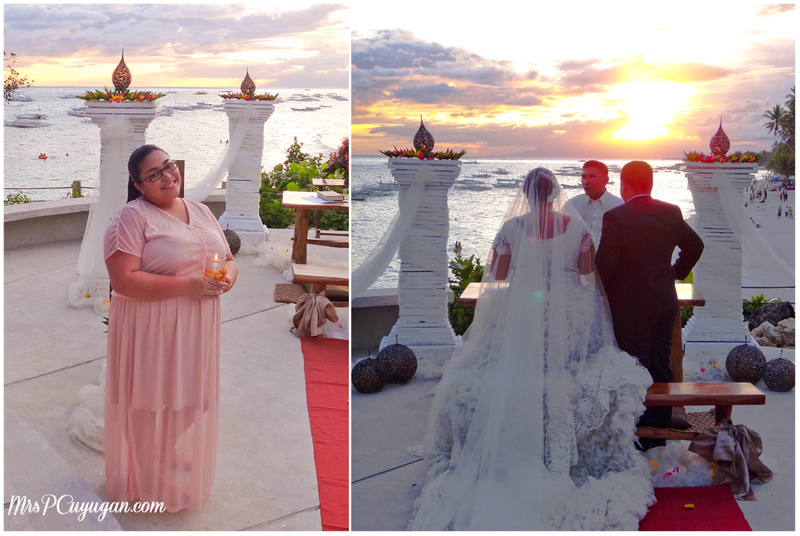 Sharing more about our Amorita vacation – the beautiful sunset wedding, meeting Sir Chef (Saffron’s Chef Ralph Ongchiong), and the morning after – in my next post. 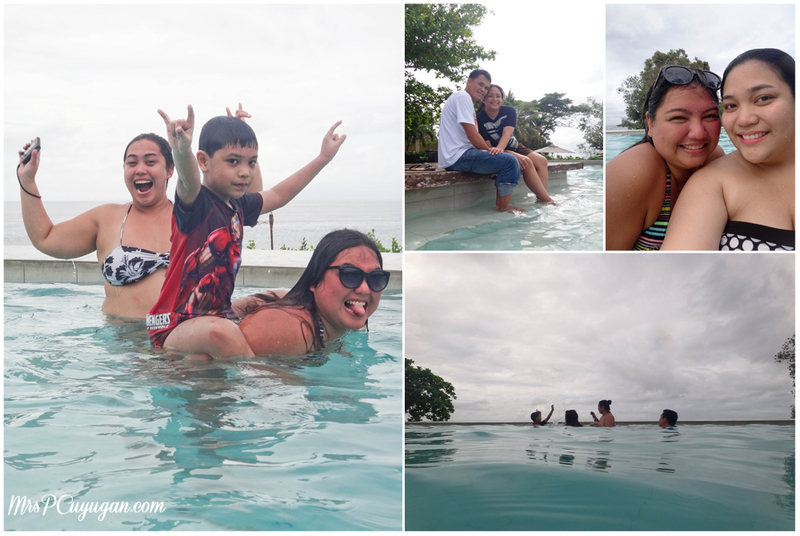 In the meantime, go and check out Amorita Resort’s website, like them on Facebook and follow them on Twitter to learn more about this spectacular Bohol getaway.